Dr. Templeman opened Psychological Services of Pendleton, LLC in January, 2008. He continues to provide a variety of psychological services to residents of Eastern Oregon. His assessments include juvenile evaluations for Oregon Youth Authority and the Department of Human Services, and disability evaluations for the State of Oregon. Dr. Templeman also provides evaluations for physicians and schools in the area. He also maintains an outpatient psychotherapy caseload. 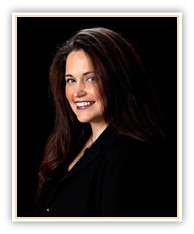 Dr. Umphred opened her Pendleton practice in July 2008. She has been practicing in Vancouver, Washington for 14 years after relocating from Berkeley California. She has also been a registered nurse for 35 years. Dr. Umphred provides psychotherapy for children, couples, and adults. She also specializes in neuropsychological screening, and the diagnosis and treatment of psychological, emotional and personality disorders. She is available for medical related and forensic consultation. 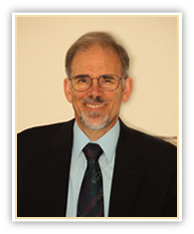 Dr. Kollross is a licensed psychologist in Oregon. She completed an internship at the Children’s Institute, Inc. in Los Angeles, CA in 2012 working with underserved children and families. She earned her doctorate in clinical psychology from Pacific University in 2012. In 2013 she completed a year of residency at OHSU in Portland. Dr. Kollross specializes in culturally-competent assessment and treatment. She has experience working with adults, children, and families with a variety of presenting problems. 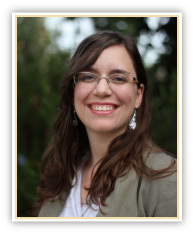 She conducts therapy and assessments in both English and Spanish. Dr. Stephanie Evans, Psy.D. completed her doctorate at the Washington School of Professional Psychology in 2014, her Psychology Internship at Monroe Correctional Complex in Washington State, and her Psychology Residency at Psychological Services of Pendleton LLC. Dr. Evans provides diagnosis and evidence-based treatments for both adult and adolescent issues, including anxiety, depression, relational challenges, and trauma. She is comfortable working with clients from a variety of cultural backgrounds, including members of the LGBTQ community. 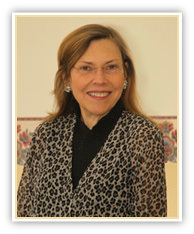 Her scope of practice includes evaluating competency, psychiatric diagnoses, behavior problems, and personality. Debra O’Brien, LCSW received her degree in Social Work from Syracuse University. She is licensed to practice in Oregon, Hawaii, and Washington. 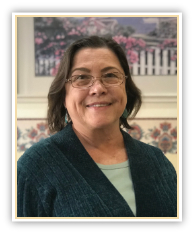 Ms. O’Brien is a Diplomate in Clinical Social Work and accepts clients of all ages for Individual Therapy, Couples Therapy, and Family Therapy. She is also experienced working with culturally diverse populations. Ms. McLaren attends to most of the day to day administrative needs of our office. Besides managing client records, financial accounts, and scheduling for clinicians, she also provides technical support for clinicians and staff and assists in training new personnel. 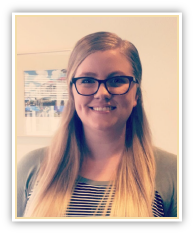 Katie is critical to keeping the office running smoothly and efficiently, and she is always ready to assist you with your questions. Ms. Ellis handles our incoming referrals and patient inquiries. She is the person who takes your calls, helps you complete admission and insurance forms, schedules your appointments, and relays messages to your clinician. 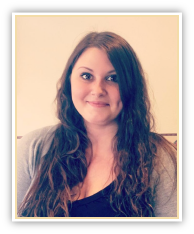 Tasha can also answer your questions about insurance, billing, and accounts. She is able and prepared to assist you with any questions you might have.